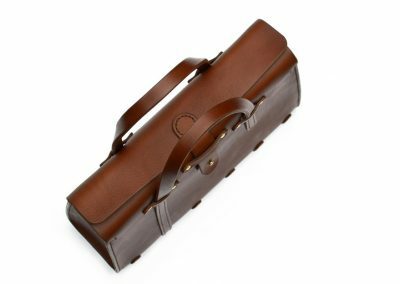 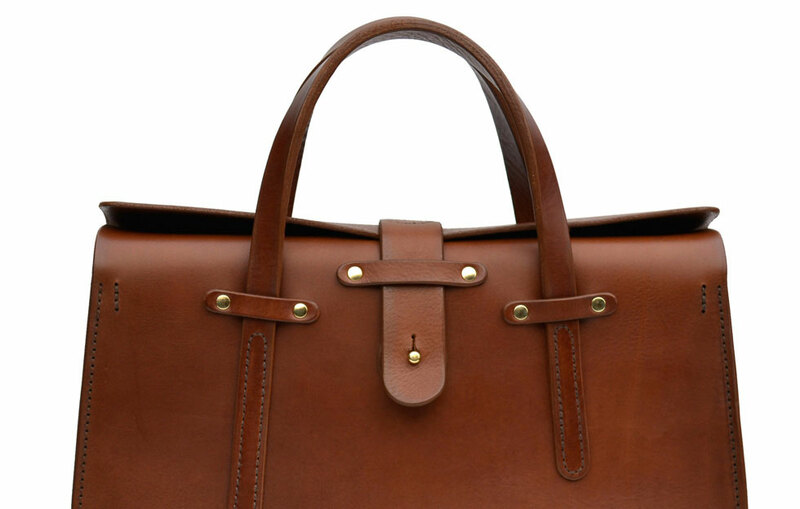 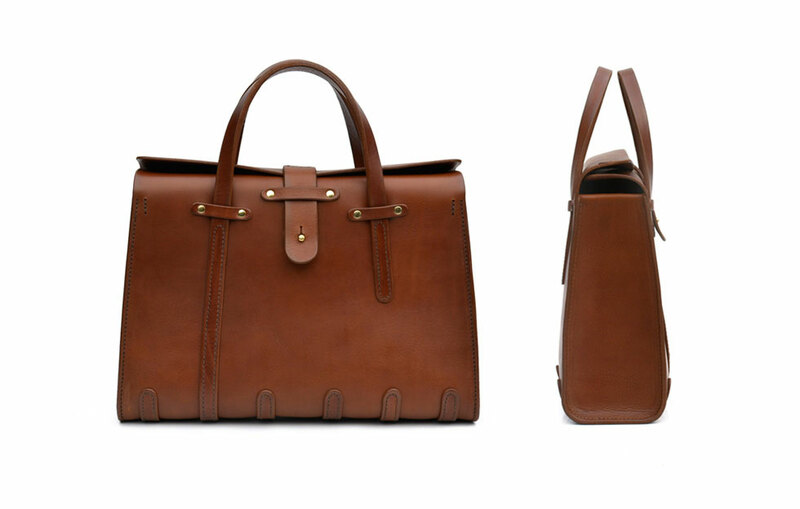 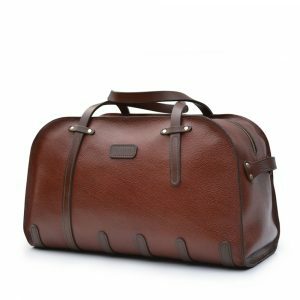 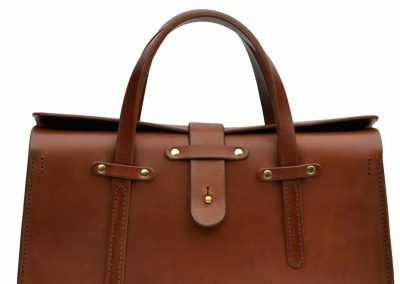 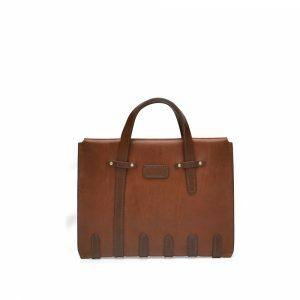 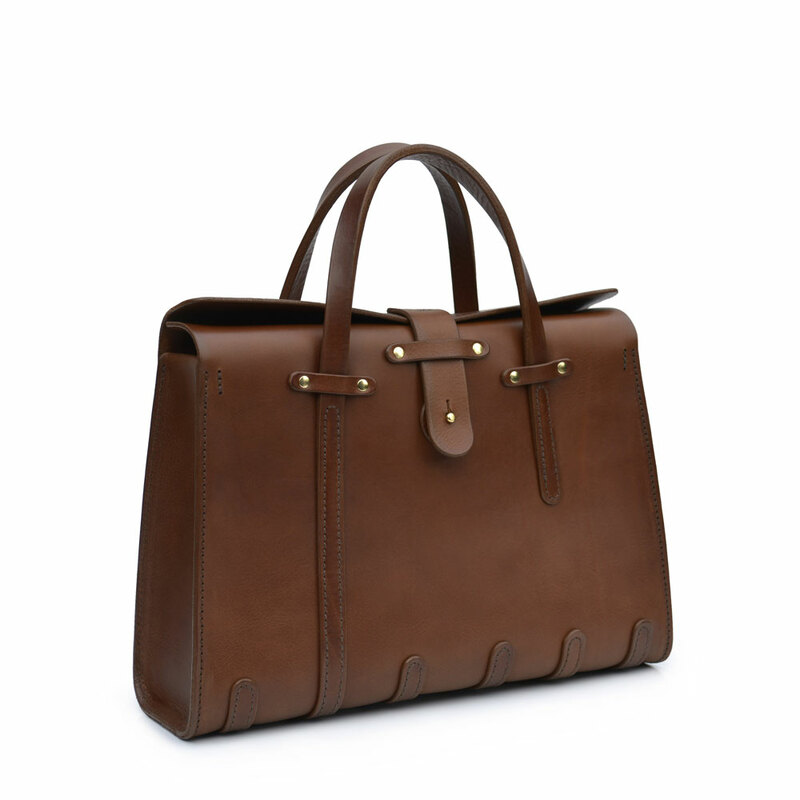 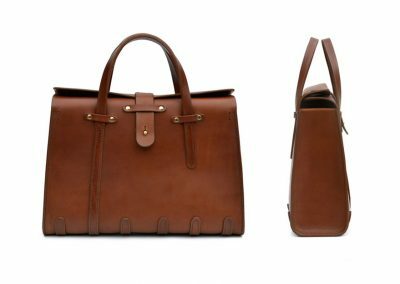 Inspired by classical themes and motifs, in this Vintage Workbag I combine the traditional and the contemporary. 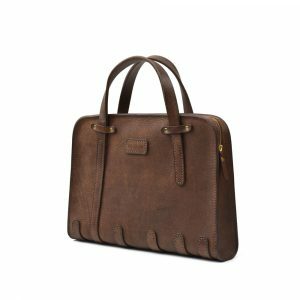 Roomy and spacious, with the classic upright posture, this bag is ideal for fast-paced and busy work environments. 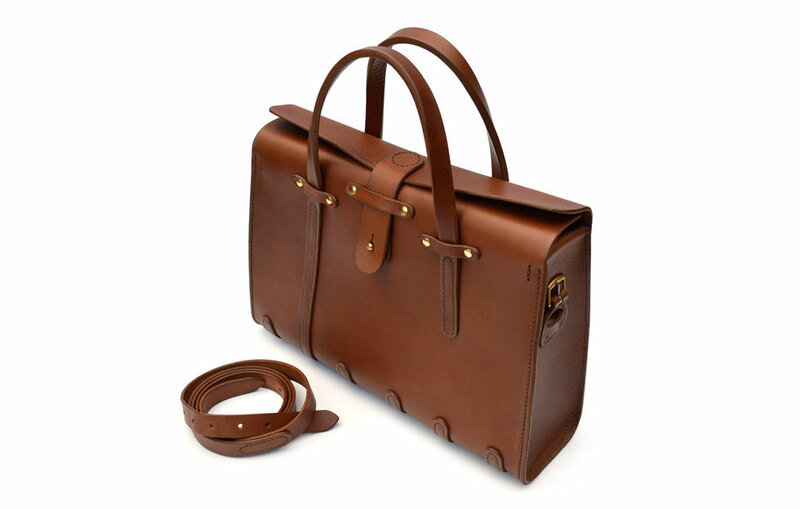 It comes fitted with inner pockets and compartments that I carefully sized for smartphones, pens and wallets. 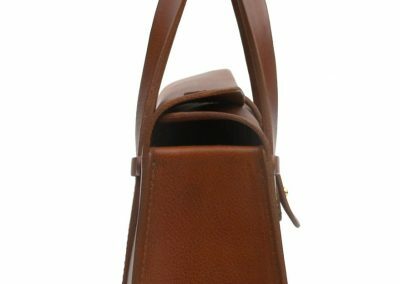 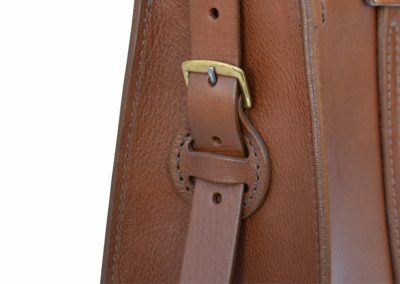 You have the option of using the traditional, looped handles (generously spaced and comfortable), or attaching buckles to the side for a removable shoulder strap, which is perfect for the more suave, modern look. 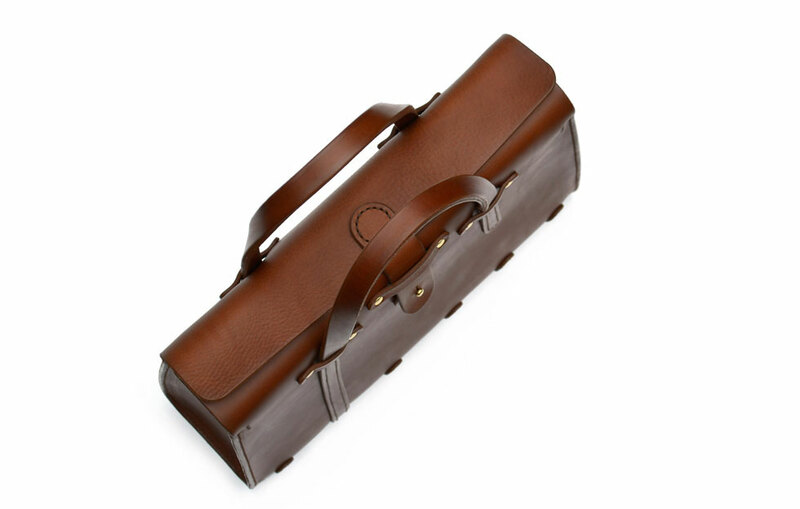 This is a large capacity workbag. 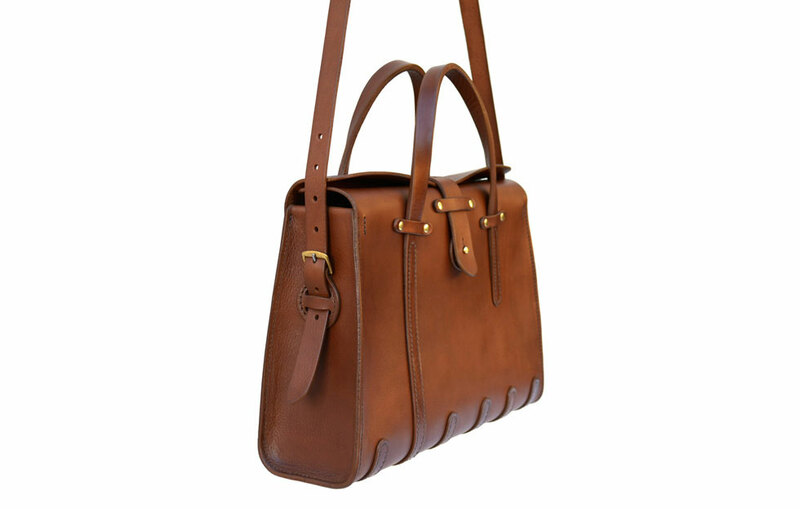 It stands firmly on its wide base with generous carry handles. 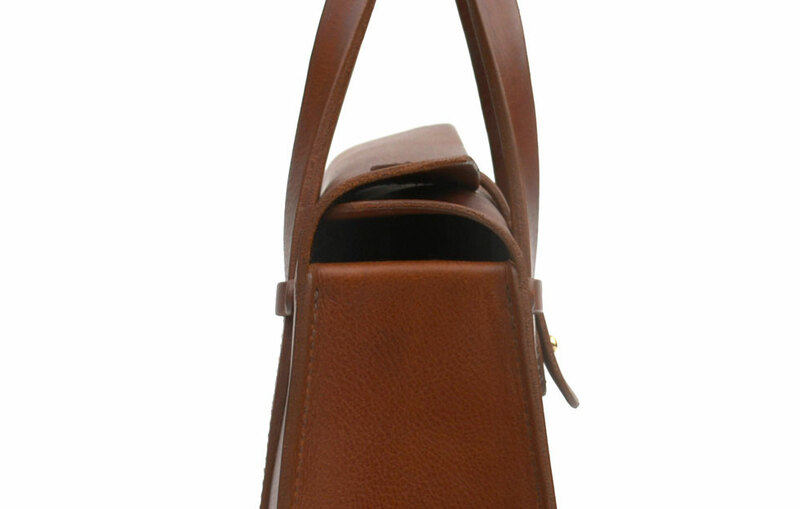 There is an inner pocket with compartments to fit a wallet, phone and pens. 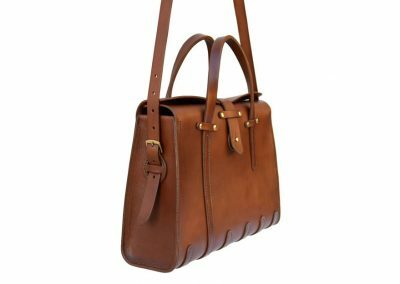 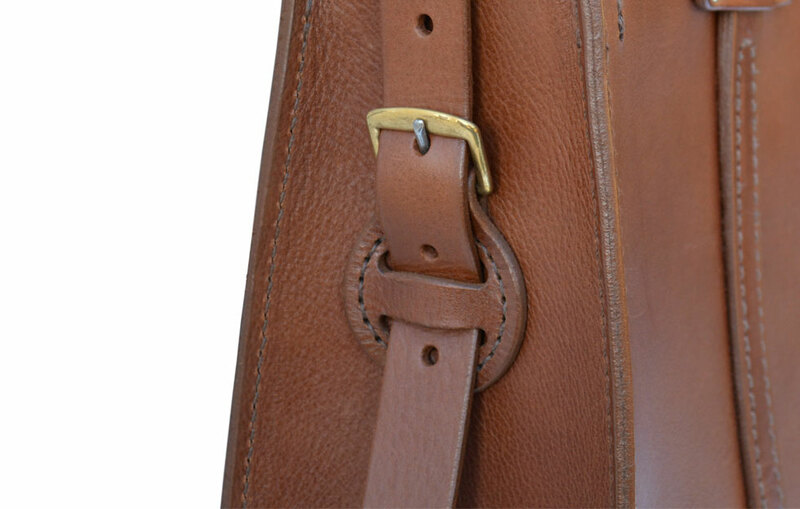 Buckles can be added on the side of the bag to facilitate a removable shoulder strap.